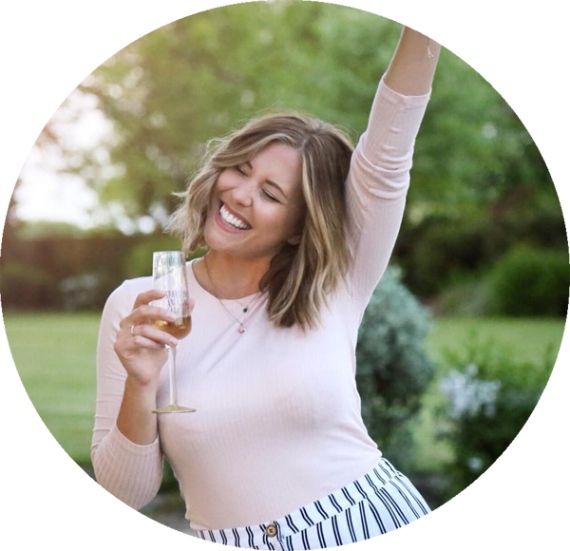 Last year at the Cosmo Blog Awards i teamed up with a few of my favourite nail bloggers to create The Nailvengers – a team of nail artists who get together once a month to paint awesome manicures around a theme! 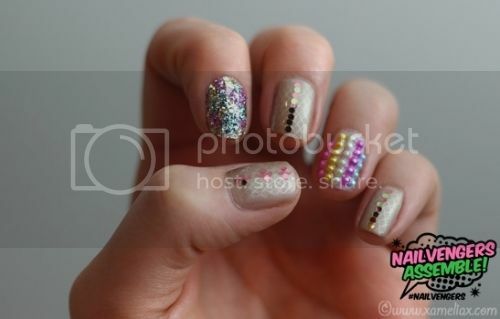 This month’s theme was Mardi Gras so i went for lots of beads, glitter, sequins and a subtle lace pattern! What will they paint next month? Stay tuned to find out! Don’t forget to tweet me a picture of your nails @xameliax with the hashtag #nailvengers if you give my tutorial a go and i’ll retweet some of my favourites!